Hitched: Blanca & Sean's Westin Chicago Wedding — Sweetchic Events, Inc.
Blanca first called me last Memorial Day in a slight panic... her upcoming wedding was Labor day weekend, a mere three months away, and all she had was a venue! Thankfully, we hit it off right away and got straight to work. Blanca and Sean are both busy doctors, so it was a bit tricky navigating their intense call schedules... but in the end, it all came together beautifully. They were so sweet to work with and so happy with how everything turned out! 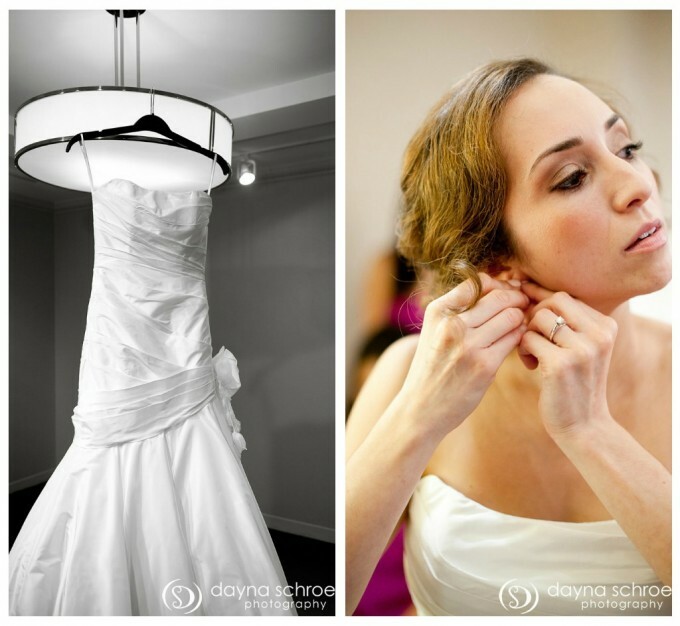 All the beautiful photos are by Dayna Schroeder Photography. Blanca was the epitome of grace and elegance. Just as they were about to head to Lincoln Park for some bridal party photos, it started to rain and so they re-routed to Union Station. A good thing because the resulting pictures are beautiful! 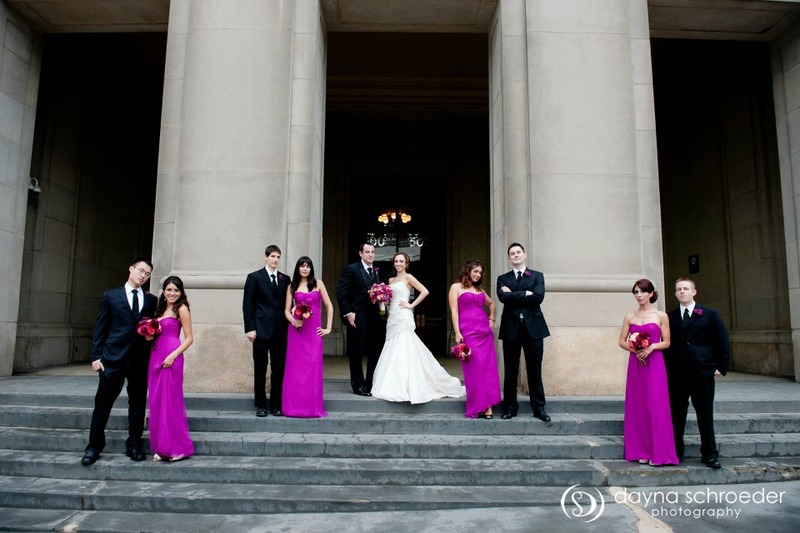 Probably my favorite Union Station photo, ever! Grace from Vale of Enna created Blanca's lush bouquet in shades of purple, magenta, peach and pink, and featured dahlias, calla lilies, ranunculous and stock.